We take pride in our ability to perform as a team on the ice. It is a priority of ours to uphold our reputation collectively through good sportsmanship, hard work, and dedication. 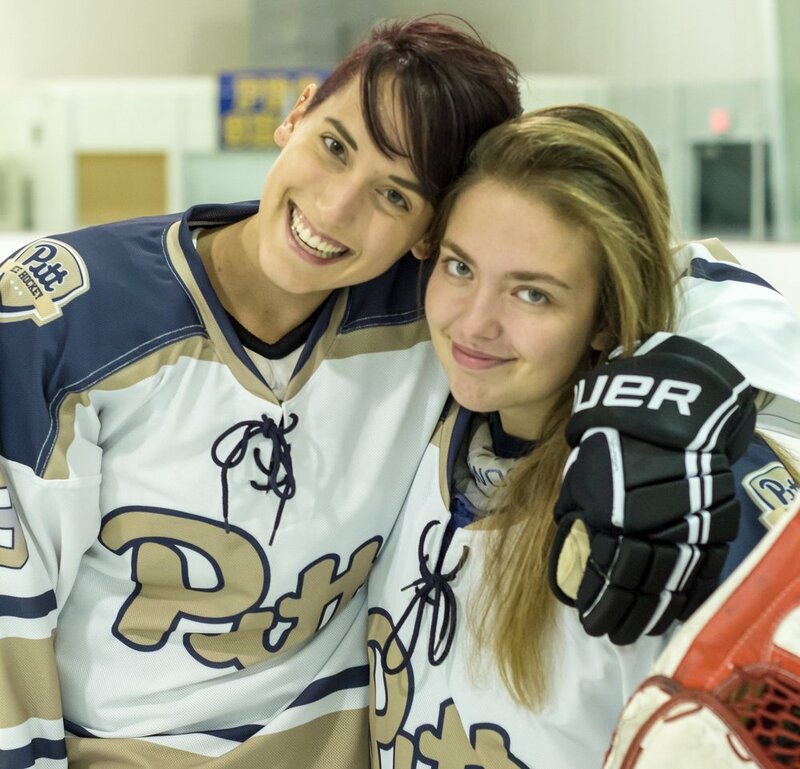 Academics come first at Pitt Women's Ice Hockey. The commitment level for the team is kept at one appropriate for our hard working students. We love Pitt and want to represent our school well - on and off the ice. The Steel City has a special place in our hearts. Alongside our neighbors in the City of Champions, we're proud to be in the heart of a hotbed of hockey. We're more excited than ever to show our city what we can do! We are proud MEMBERs OF THE COLLEGE HOCKEY EAST LEAGUE and the american collegiate hockey association.